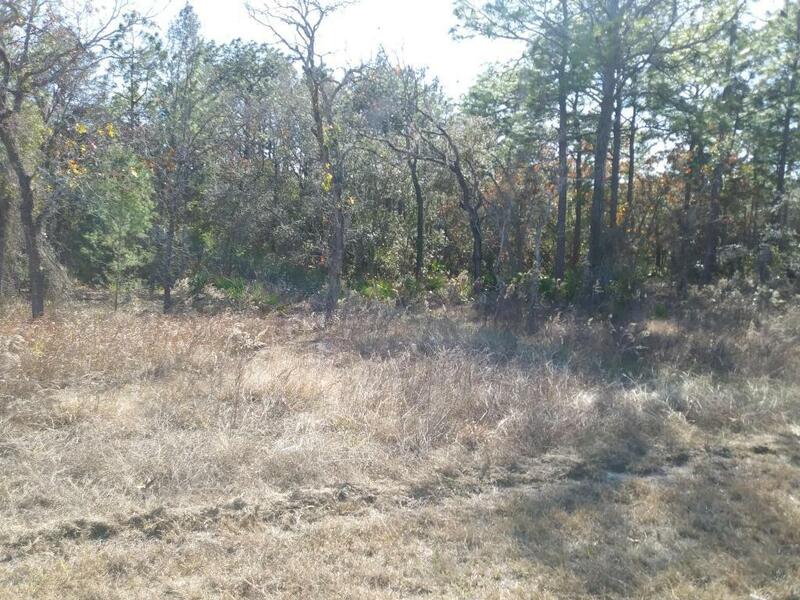 BUILD YOUR DREAM HOME IN THIS 1.6 ACRE LOT. LOCATION, LOCATION... NEAR RESTAURANTS, SHOPPING, MOVIE THEATER, RETAIL STORES, DOCTORS & HOSPITALS AS WELL AS THE SUNCOAST HWY... 50 MIN. FROM TAMPA AIRPORT... ETC.